Phil Neville has named Zlatan Ibrahimovic as his biggest surprise of the Premier League season so far. 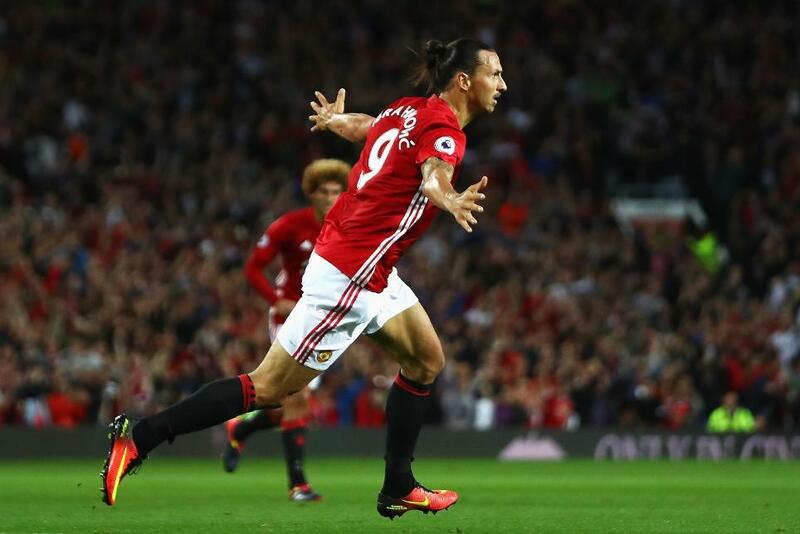 Ibrahimovic has scored 13 goals in 19 appearances in his debut PL campaign at the age of 35, and Neville has likened his impact in England to that of Eric Cantona at Manchester United. To hear Neville on Ibrahimovic watch the video above.